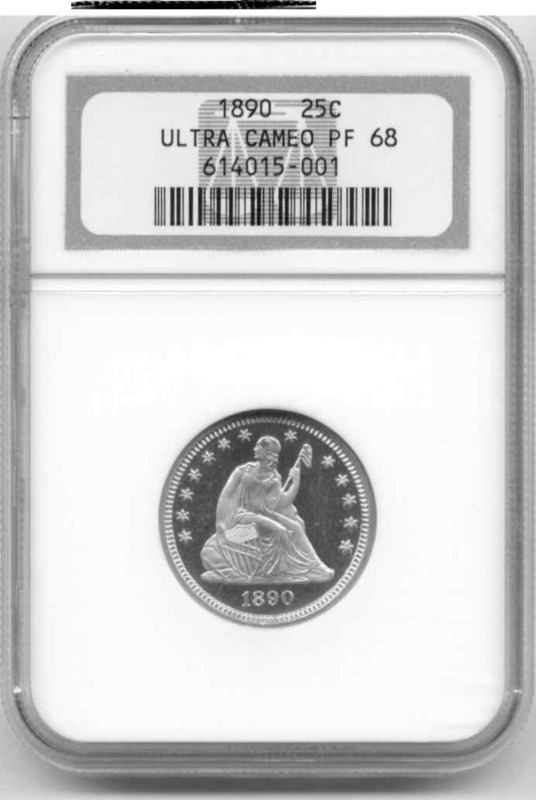 Description: This is an incredible black and white ultra cameo. Highest grade given to a seated quarter. 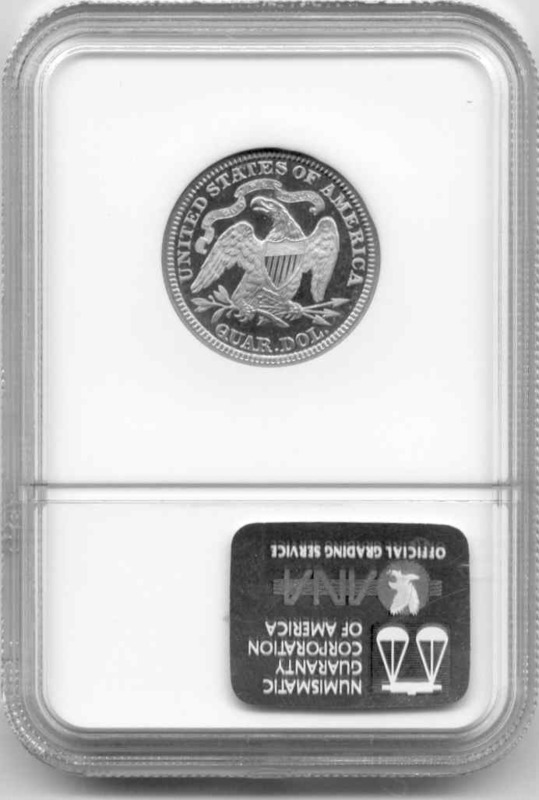 Seated quarters are extremely rare.